After the bearish 2018 when all the coins have fallen the hardest, potential investors are quite shy these days when it comes to investing in crypto. But some coins are really worth keeping an eye on, and two of them are definitely Monero (XMR) and Nano. They have some pretty outstanding features that make them stand out and even transform them into potential candidates for a bull run. After Nano won the legal struggle after the BitGrail saga, the token managed to take a positive turn that saw the network upgraded. The year did not start great for the team behind Nano, because they lost an important developer, Lee Bousfield. On the other hand, as Todaysgazette notes, this setback seems not to deter the coin from providing the best service and performing amazingly in the space. More than that, during the Q4 of 2018, Nano made some significant developments for its wallet. Despite the fall of the crypto market in 2018, Monero looks prepared to have a great 2019. The latest developments worth mentioning include the integration into the Ledger S Wallet. The privacy-oriented coin started this year by marking a partnership with Retail Now, as Todaysgazette reports. 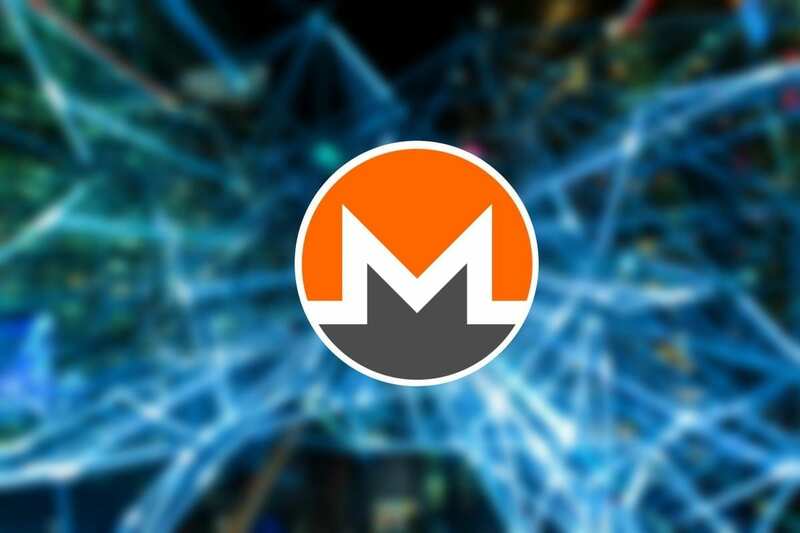 Regarding Monero (XMR)‘s price predictions for 2019 and beyond are looking pretty bullish. The main reason for which such a bold appreciation is possible is that the coin is entirely anonymous and this means that it maintains the very principle of crypto in general. These two coins, XMR and Nano, are aiming straight to the moon in 2019, and they would make great additions to a crypto portfolio. Considering their important achievements and developments, the coins are definitely viable candidates for the next crypto bull run.